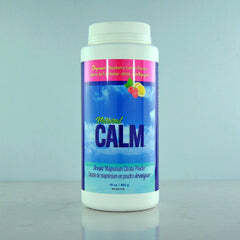 Natural Calm Magnesium Citrate Powder is an enjoyable magnesium drink, affectionately known as the "anti-stress drink", that is fast-absorbing and effective. The magnesium citrate formula may help with magnesium deficiency symptoms such as stress, poor sleep, and muscle aches and pains. 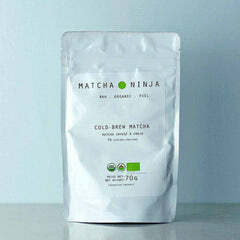 Enjoy Natural Calm as a delicious hot tea, add it to cold drinks, and enjoy any time of day or evening! 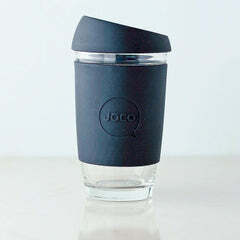 Pour about ½ cup of very hot water into a cup or glass. Add Natural Calm powder, let fizz, stir, and enjoy. Hot water speeds up the process whereby Natural Calm converts from a powder to a highly absorbable, ionic magnesium drink. Optionally, you may add Natural Calm to cool or cold water, or even to juice. Simply stir in and wait about 15 minutes, or until the mixture is completely clear – a sign that the magnesium is fully dissolved.